I love to wear matte lipsticks, but my least favourite part is how drying they can be after a long day of wear. 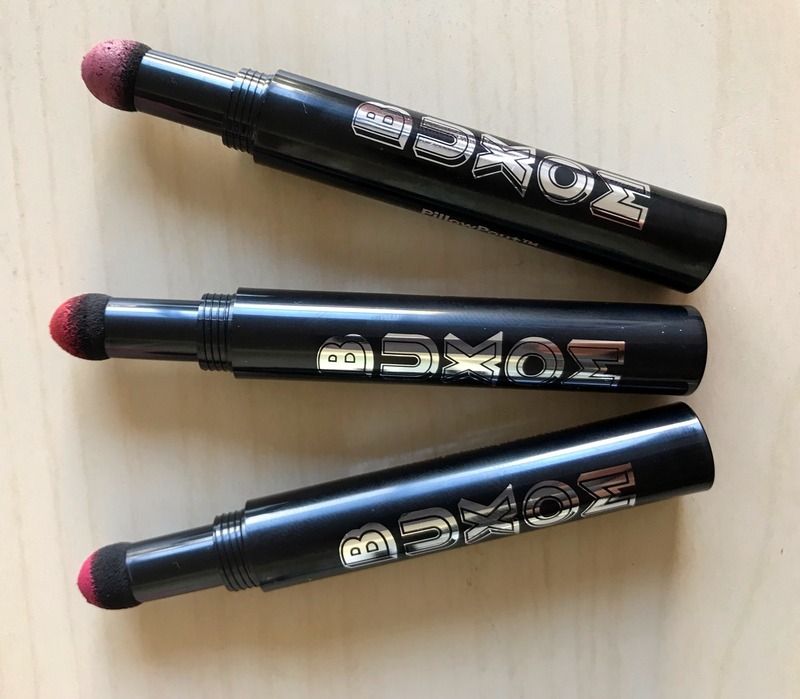 Luckily, Buxom has come out with a new lip powder called Pillow Pout Creamy Plumping Lip Powder. Since it is a powder, the product is a lot lighter. I received the colours Cozy Up, Spoil Me and Kiss Me. This product has a unique sponge applicator, with the powder kept inside the cap. 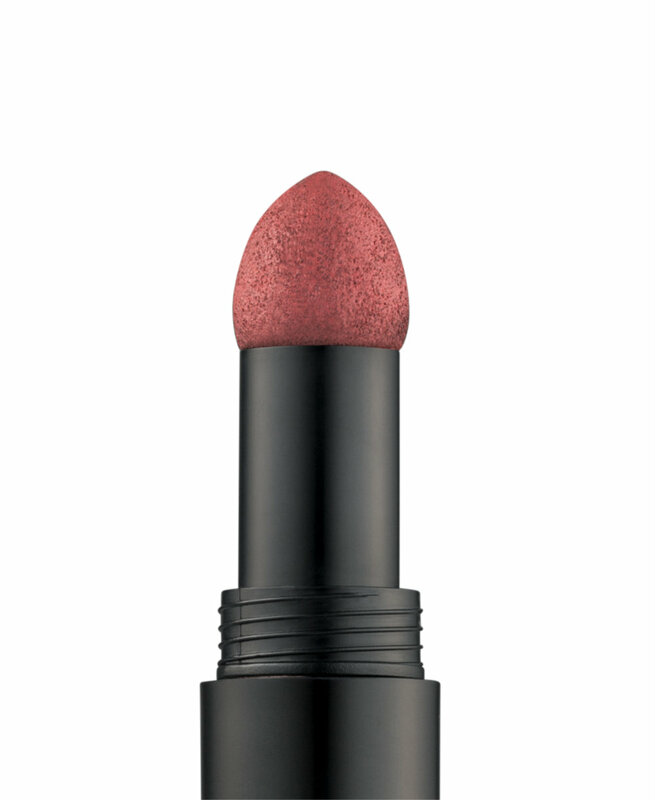 The sponge has a pointed tip, so you can get the colour into your corners, and can line the lips without messy application. The powder also has a plumping effect. After application, your lips feel a bit tingly, and the plumping is very natural. This product is great for every day where when you don’t want something that is too dramatic for work. 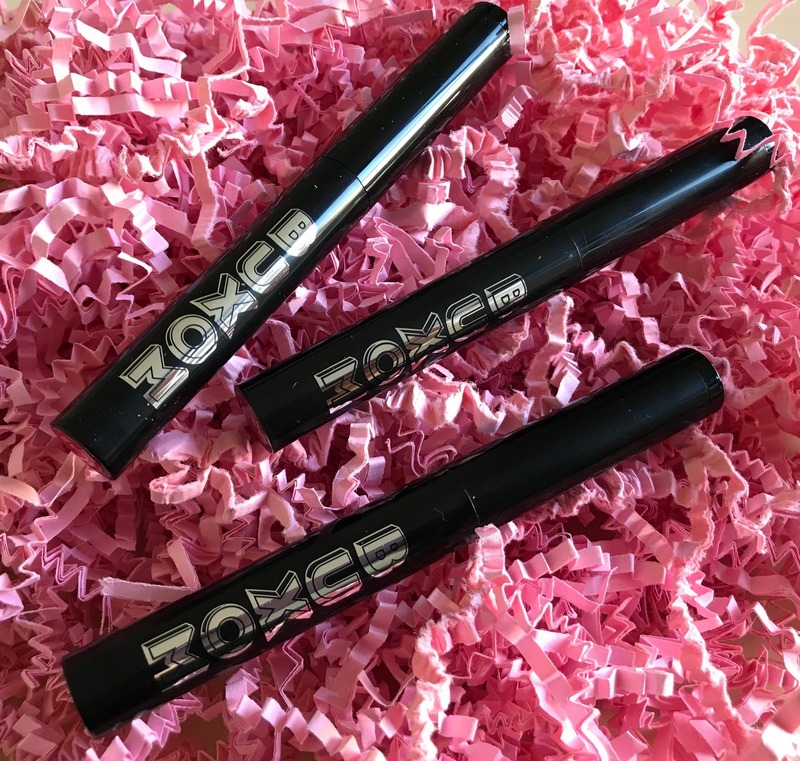 It’s light-weight formula is great for finishing off a natural look, and boasts a promise of eight hour wear and is very buildable with other colours. 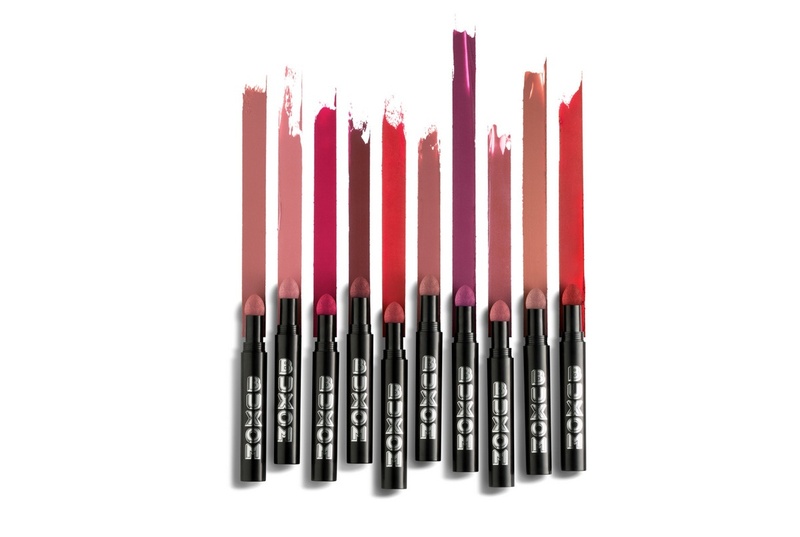 Definitely a great edition to fall lip colour! Find all ten shades at Sephora. Pillow Pout Creamy Plumping Lip Powder retails for : $26.00 at Sephora.